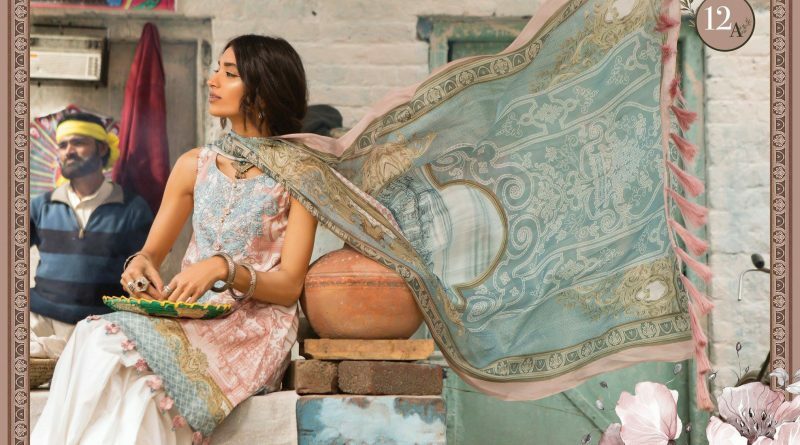 Maria B going to launched MPrints Adda Staap Lawn Collection in wide range of classical designs for summer 2019. Maria B announced to launched this collection on 6th April 2019. 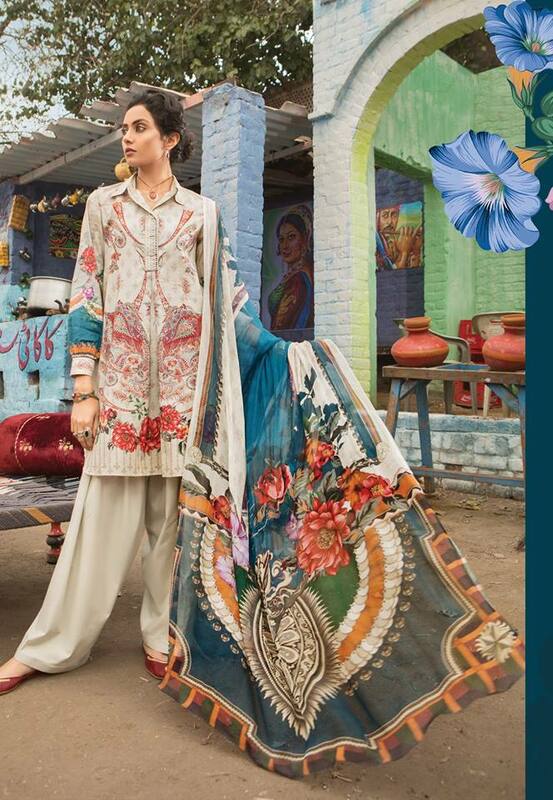 Recently maria b introducing lawn collection for women by the name of Voyage Á Luxe Lawn 2019 and now its 2nd collection of lawn introducing by Maria B. 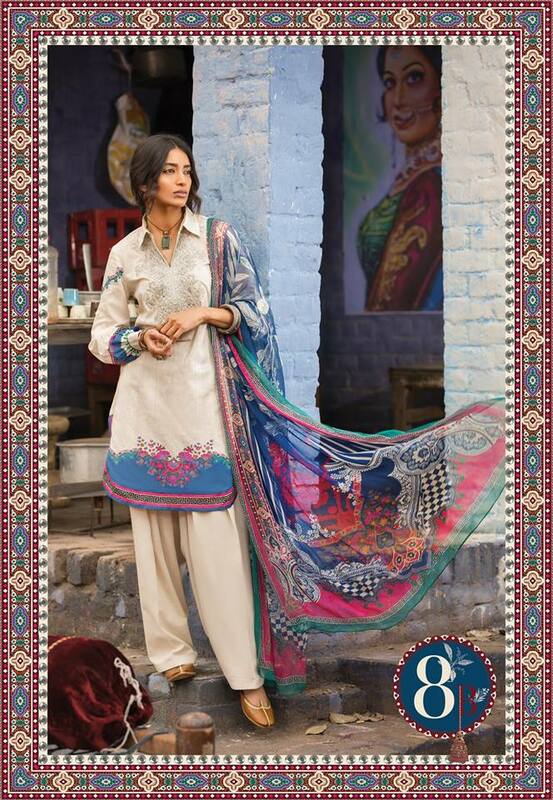 One of the best and leading clothing brand in Pakistan introducing prime quality fabrics for your complete requirement. 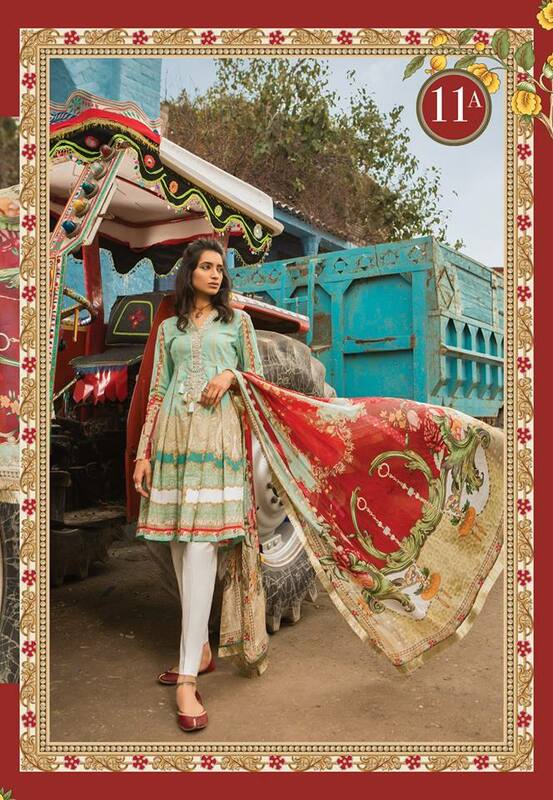 So in this summer Maria B going to launched very first time lawn collection by the name of Mprints. 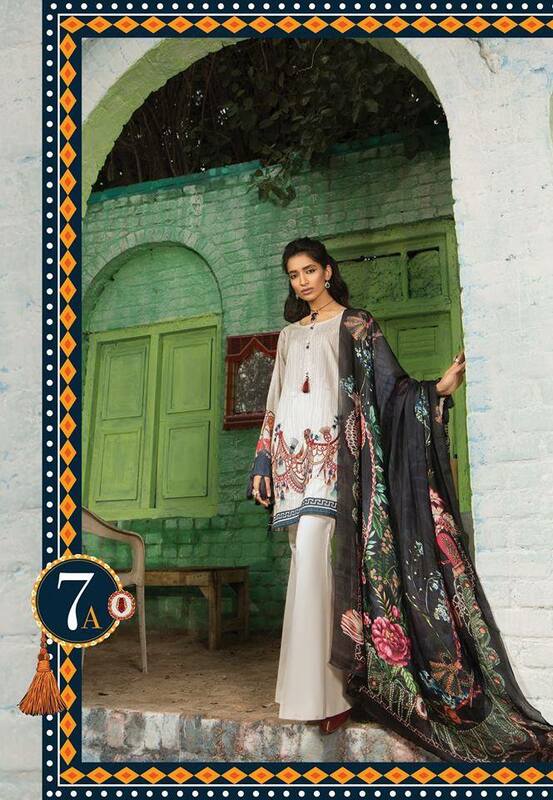 Recently Maria B presenting high quality chiffon collection by the name of Mbroidered. 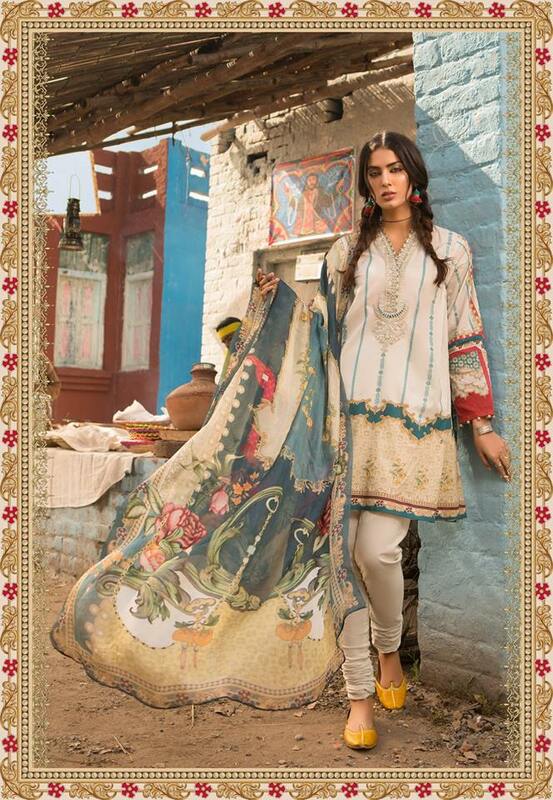 MPrints Adda Staap Lawn Collection 2019 consisting of 3pcs embroidered dresses in marvel prints and embroidered pattern. 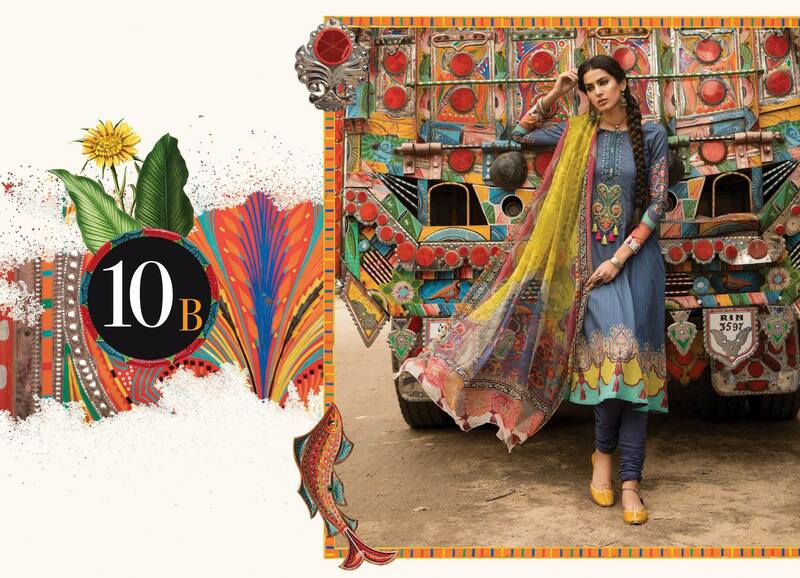 A unique collection introducing by leading clothing brand or inspired by Pakistani Truck culture art in innovative way. This collection have very unique cut and style. 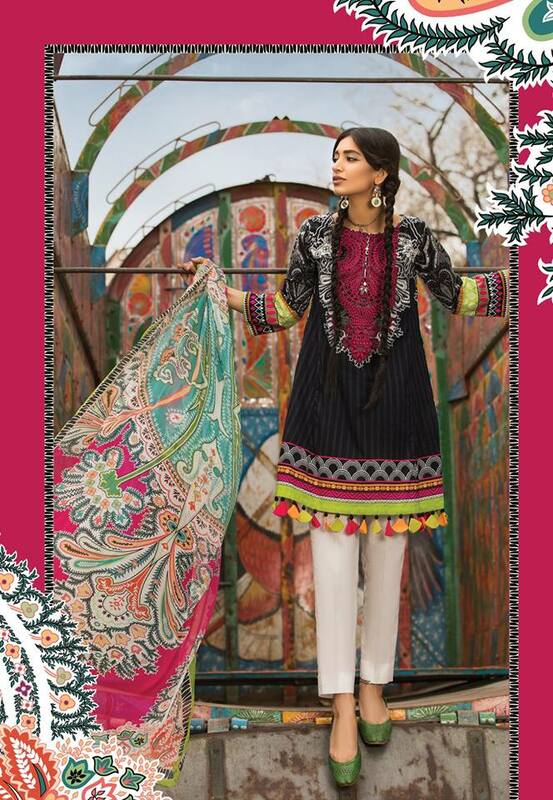 All dresses of this collection have embroidered shirt with printed dupatta and dyed trouser. 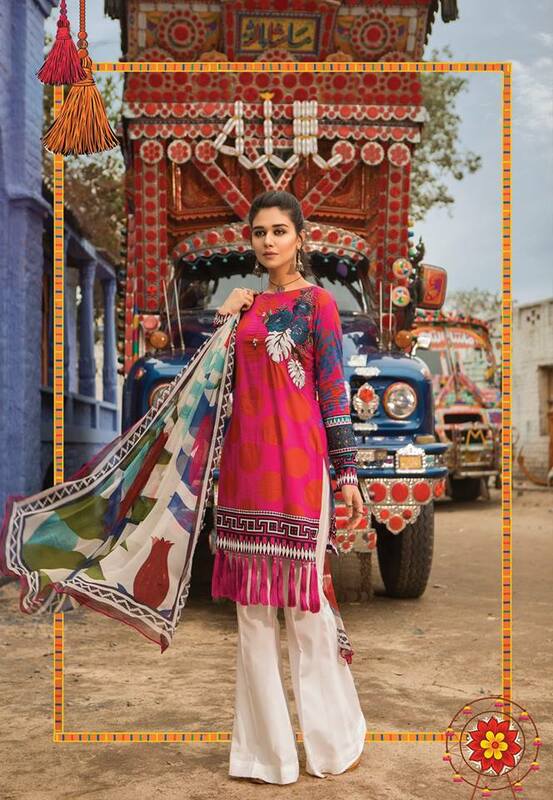 Dresses of this collection embellished with tassel and you can also applying beads on shirts bottom anon dupatta. 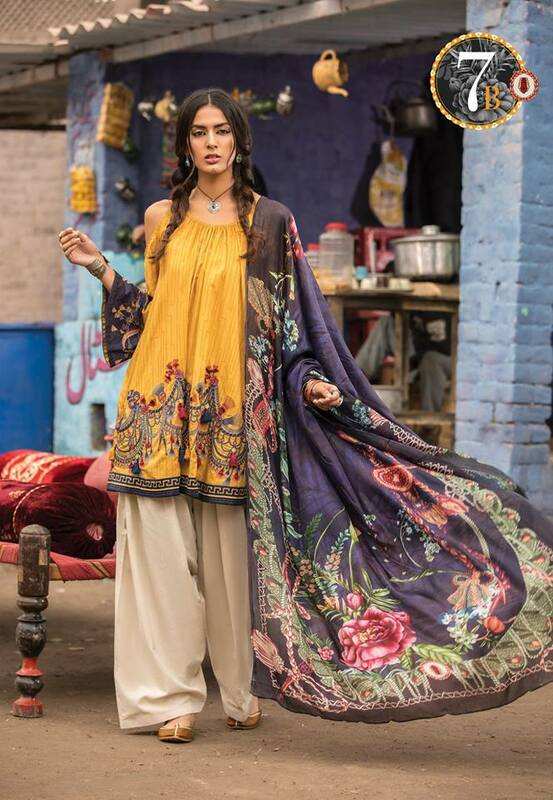 Maria B really introducing some awesome stitching style in this collection or also presenting some really trendy trouser designs with this collection. 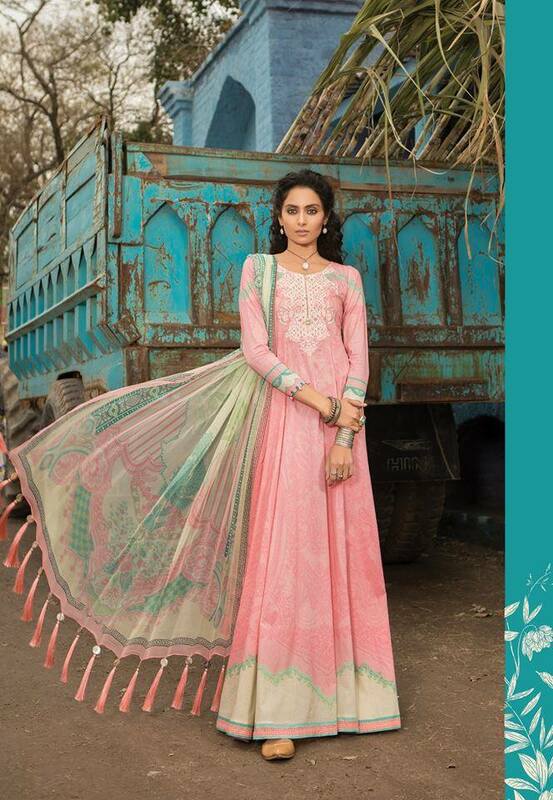 That’s give you elegance look or you can easily wear these dresses on festive days. Maria B include those are presenting consistently introducing unique trends in women clothing. 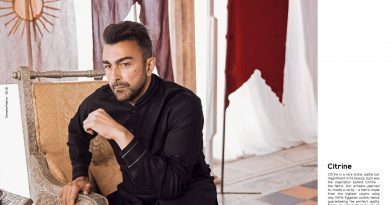 So for this summer Maria b going to launched another mind blowing collection for summer 2019. 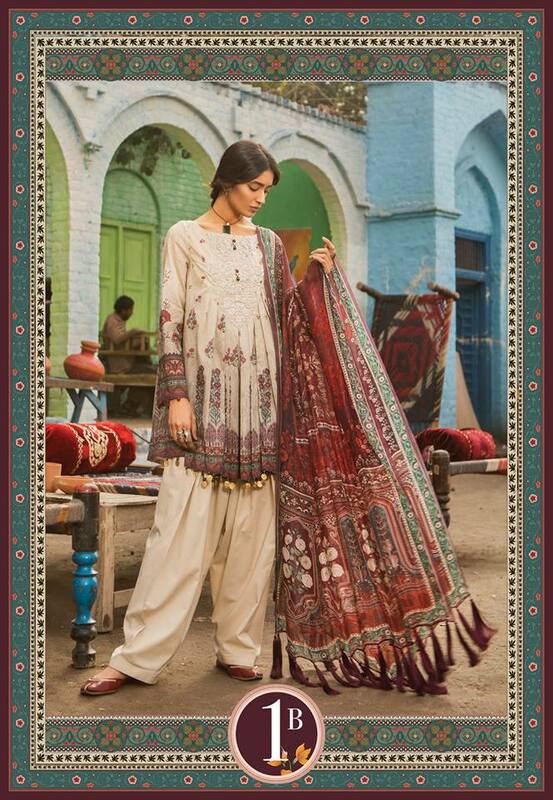 The Pakistani culture is a diverse blend of traditional and ethnic attires that are legacy of ancient civilizations. Virasat by Maria. 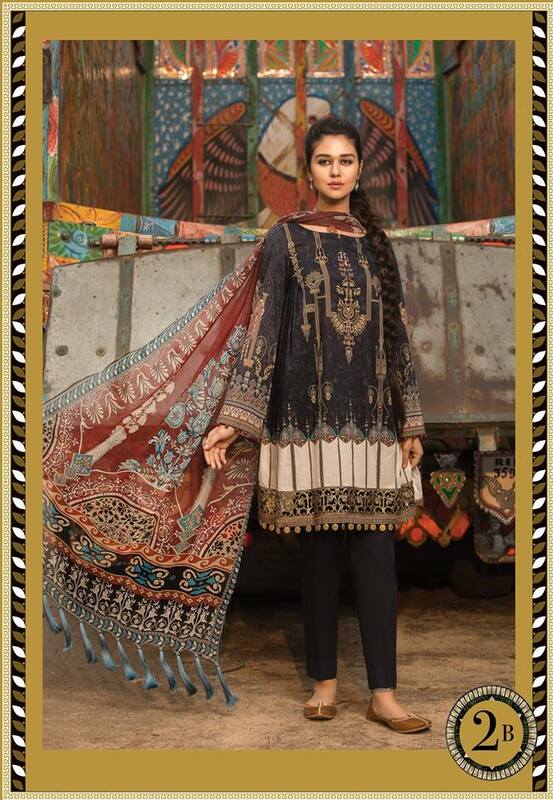 B. portrays the desi touch by pairing long shirts with ghararas and the fusion is wonderfully accentuated by using different patterns and fabrics, both plain and textured. And since fashion is all about experimenting, mix and match, so the use of jacquard, self-print and organza, pure chiffon, pure silk and net, will give you a wide variety because each outfit has an exclusive look and appeal from the other. 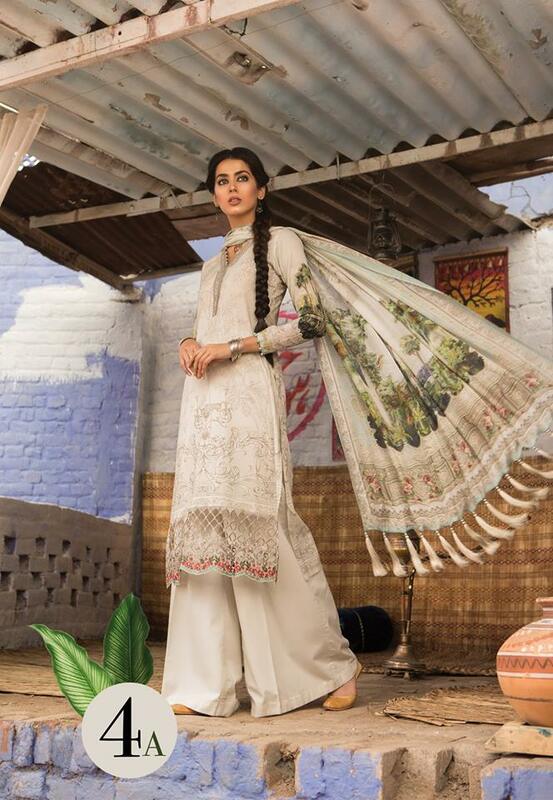 So, MPrints Adda Staap Lawn Collection 2019 are a smart mix of modern cuts and designs that do not sway from tradition as each outfit will make your look perfect in this summer. So, head over to one of Maria. B.’s outlet near you and enjoy summer with us. 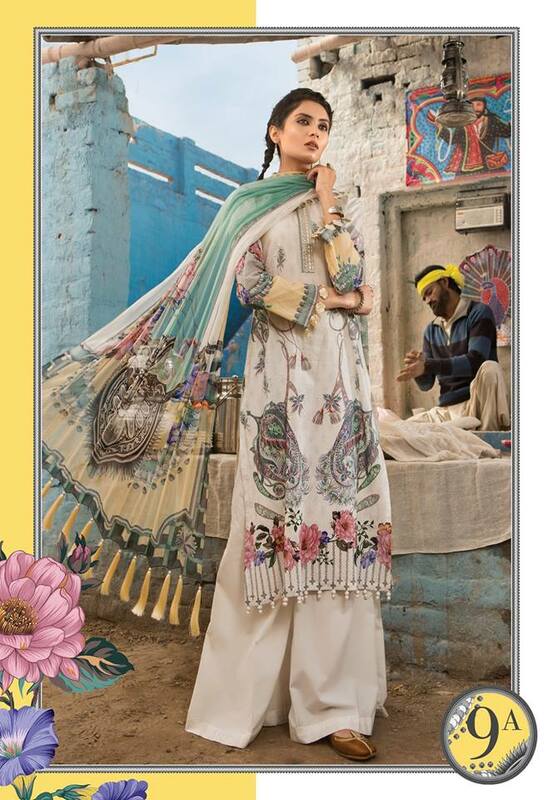 We also bring this collection online at Pk Vogue. So if you like any dresses from this collection then feel free to contact us, we also provide custom stitching service to our international client. So hurry up order your favorite attire before ending of stock. You can contact us at +92-300-6530821 via whats app or order your required dresses. 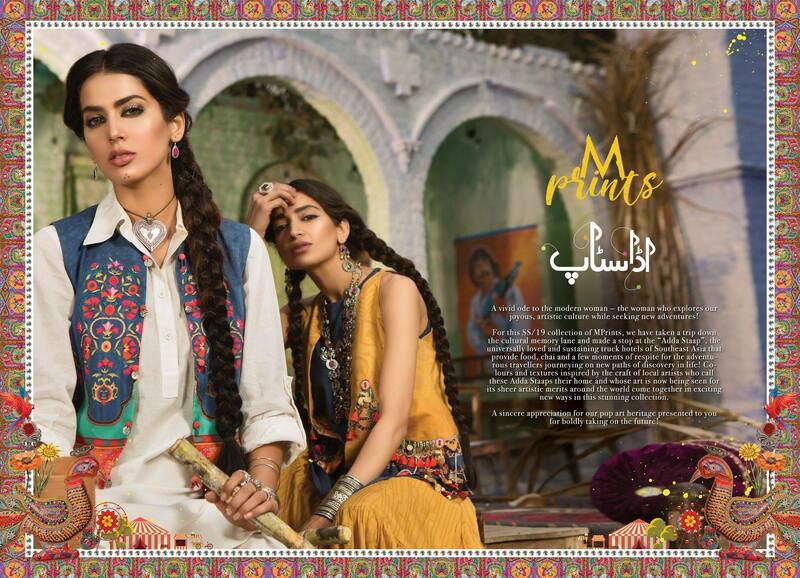 Mprints Spring/Summer 2019 “Adda Staap” Collection – launching on 6th April! 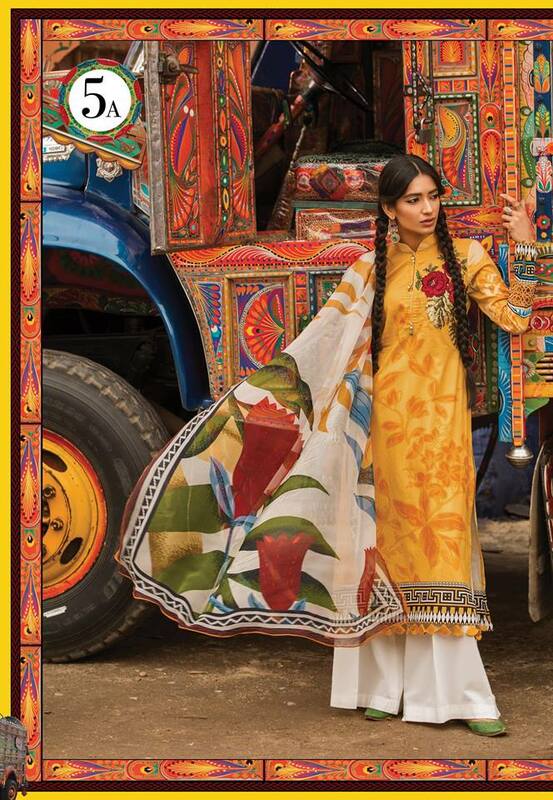 Get ready to enjoy our brightest, most joyful ode to Pakistani pop art on the finest fabric and funky embellishments. Bright, vivid, lively and fun! Say hello to summer warmth with MPrints Adda Staap Spring/Summer‘19! 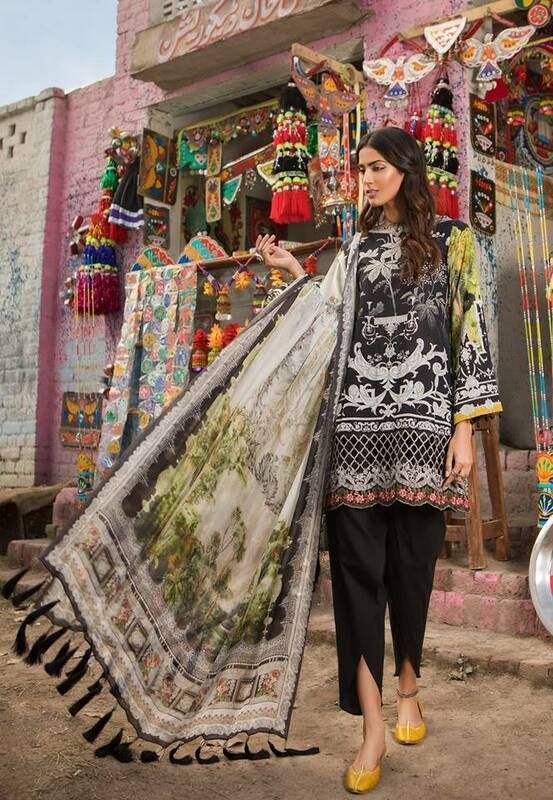 Our latest collection is infused with Pakistani pop art heritage — presented to you for boldly taking on the future. 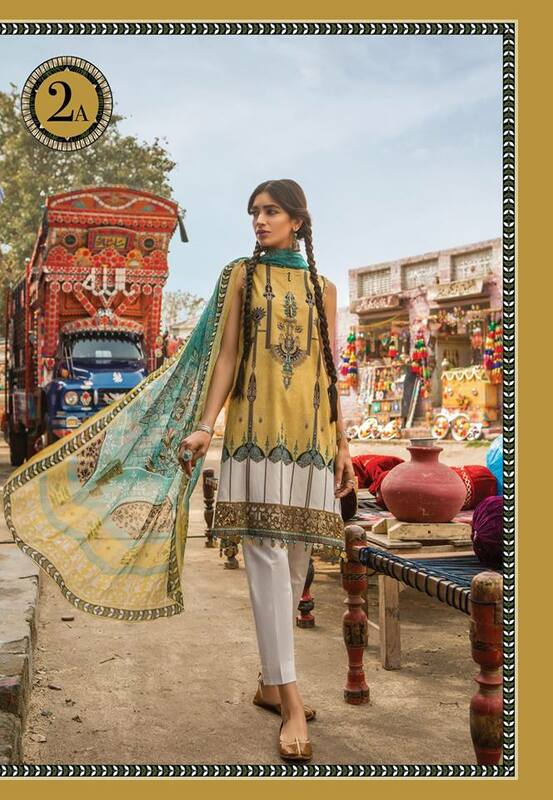 So here is complete catalog of Mprints Adda Staap lawn collection introducing by a leading fashion designer of Pakistan Maria B. Hope you like this collection or want to make a part of your summer wardrobe. i think these dresses or best for working women like Doctors, Teachers, Or for those who working in offices because modern cut and style of this collection. 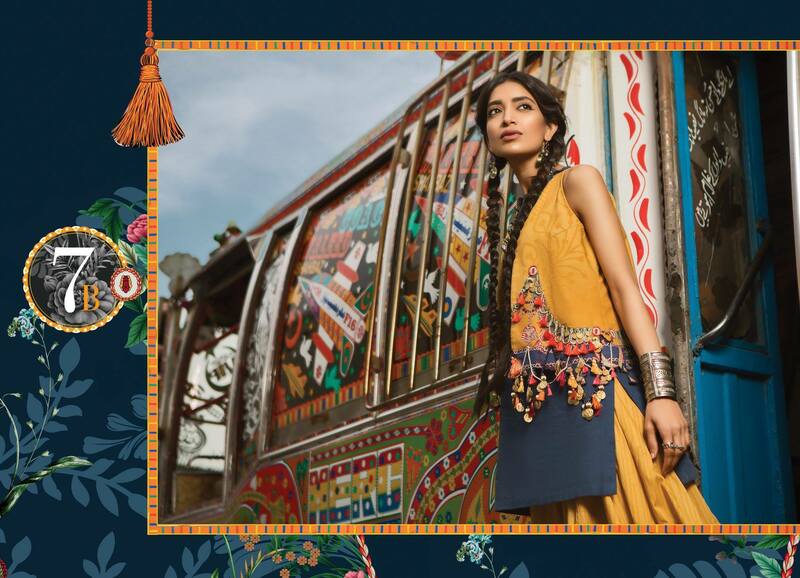 So pick your favorite dress or stay with us we brings for you latest update of latest collections introducing by leading clothing brands of Pakistan.